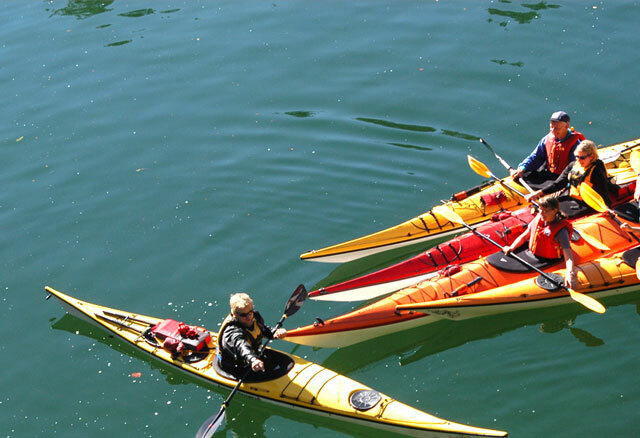 Cates Park Paddling Centre is an excellent location to start your paddle during the summer. It is just 5 minute drive from Deep Cove and is a popular place to get out on the water. We are open from Thursday to Sunday in June from 10am – 8pm, and 7 days a week in July and August from 10am-8pm for rentals of single kayaks, double kayaks and stand up paddleboards. Please call to make reservations: 604-985-2925 or book online at our Cates Park website by clicking here. If you are calling outside of opening hours, please leave a message and our staff will get back to you before we open for the weekend. Check out our What to Bring page for info on what to bring, our Extra Info page for extra info and our FAQ page for our FAQ’s!